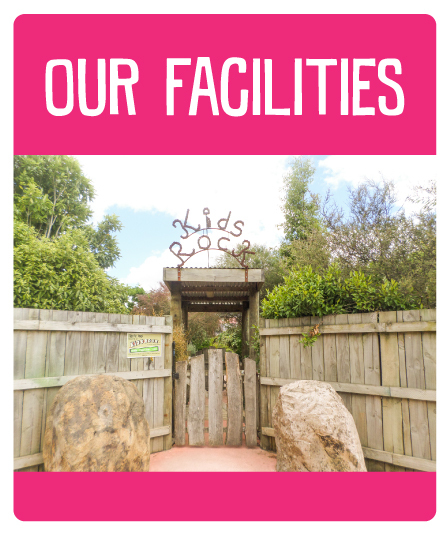 Kids Rock Early Learning Centre offer’s childcare services to the local community of the South Waikato area servicing families from Tirau, Putararu, Matamata and Cambridge. We aim to make progress each day by making our philosophy visible to all while creating a living document which grows and changes as we do. We believe in developing strong ongoing relationships which embrace families and Whanau, and support and encourage them to be collaborative participants at the centre. This partnership approach to learning supports a holistic view of the child, their knowledge, understandings and ongoing learning. 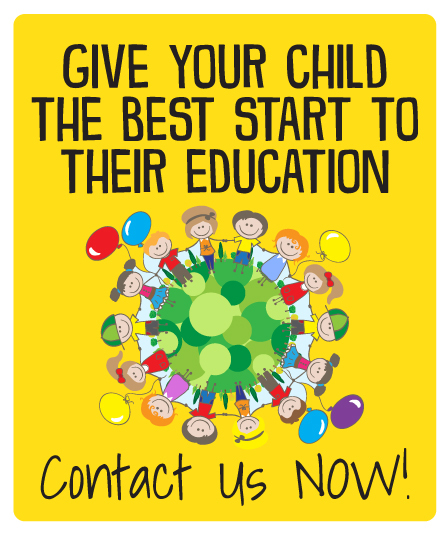 We aim to give children a sense of themselves as competent young people. We acknowledge Te Whàriki, the New Zealand Early Childhood Curriculum, as the framework for everything we do as teachers. It guides and inspires our work with children and adults. 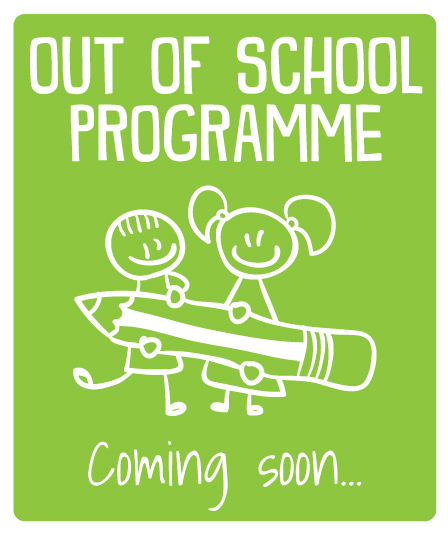 We also provide a link to the New Zealand Curriculum Document for a smoother transition into school. We recognise the importance of Te reo, tikanga and kaupapa Maori which are woven into our daily practice. We also acknowledge that we are a multicultural society, therefore we respect all cultures, religions, and beliefs within Kids Rock Early Learning Centre and value the contributions they make to a dynamic environment. We endeavour to provide an environment that motivates, inspires and supports children to think, to wonder, to be challenged, to investigate further and to research and extend their working theories of the world around them. When teachers are actively engaged in this research they are able to encourage children to critically reflect on these learning experiences, while listening to children in various ways provides opportunities to make their learning more visible with the use of ICT, media, walks in the community and centre excursions. These are all tools which supports teachers and families in this process.